Heathrow Airport has recently launched a fantastic Shared Apprenticeship Scheme, partnering with K10 Apprenticeships and delivered by the Heathrow Employment and Skills Academy. 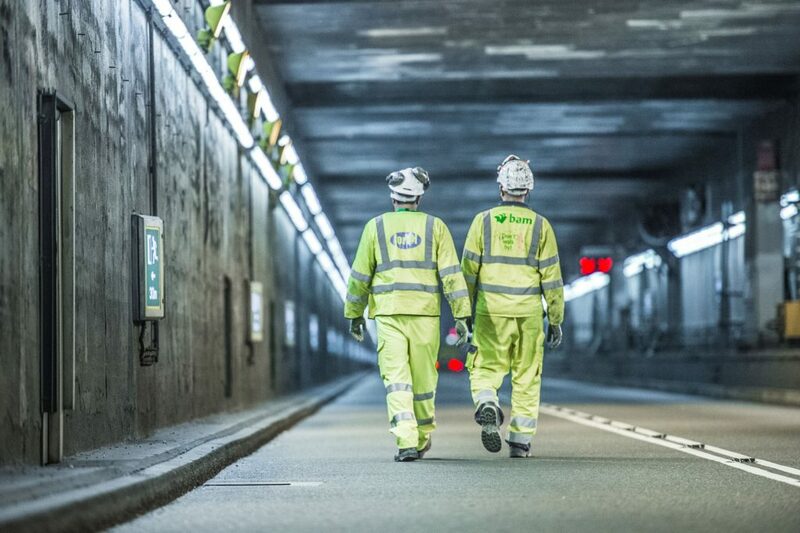 The Shared Apprenticeship Scheme brings together some of Heathrow’s major construction companies to offer local people the chance to contribute on exciting Heathrow projects, whilst gaining a nationally recognised qualification. The apprentice will be centrally employed for the duration of their apprenticeship and hosted onsite by various contractors across the airport, giving them the opportunity to complete their apprenticeship and gain experience with industry leading employers. The scheme offers a breadth of wonderful opportunities across construction and there are several qualifications available. All placements are fully supported by a dedicated Apprentice Programme Manager at the Academy, to ensure candidates are developing well throughout their role. Additionally, placements in a local FE college is arranged and paid for; reducing barriers for people to apply. The Shared Apprenticeship Scheme can be the start to a priceless and life-changing experience by increasing people’s confidence, skills and qualifications. To find out more about the opportunities available, visit our careers site.